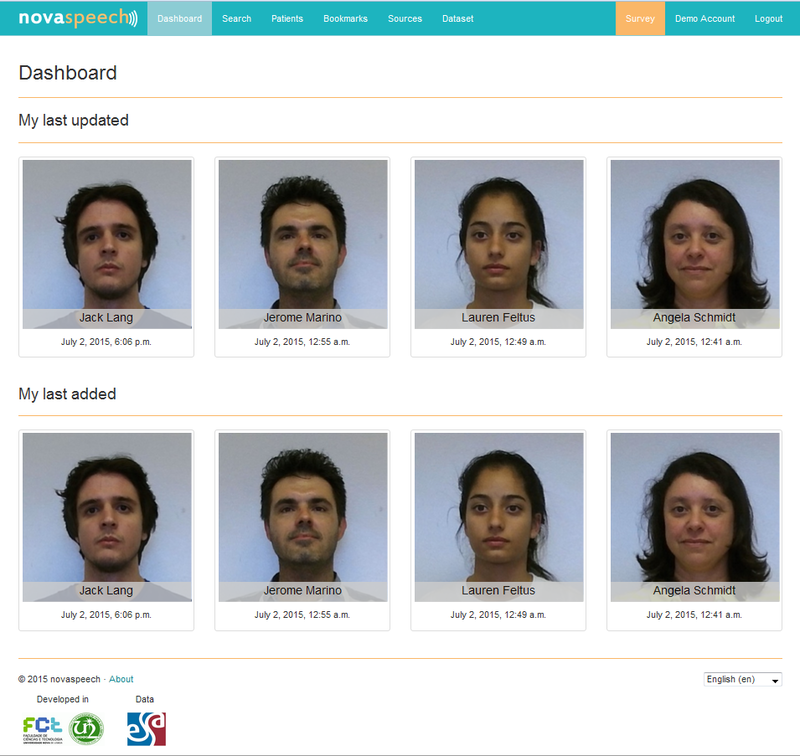 The VisualSpeech Sustained Vowel Game is a computer game for the sustained vowel exercise, which is an exercise commonly used in speech therapy to treat voice disorders and help children on learning how to control the loudness of their voice. The main character actions are controlled by the child's voice in real time. While playing the game, children perform the therapy exercise in a fun, engaging and intuitive manner. Additionally, the difficulty of the challenges can automatically adapt in response to the child's performance using a novel dynamic difficulty adjustment model. To measure the child's performance, the model uses parameters that are relevant to the therapy exercise: maximum phonation time and intensity level. 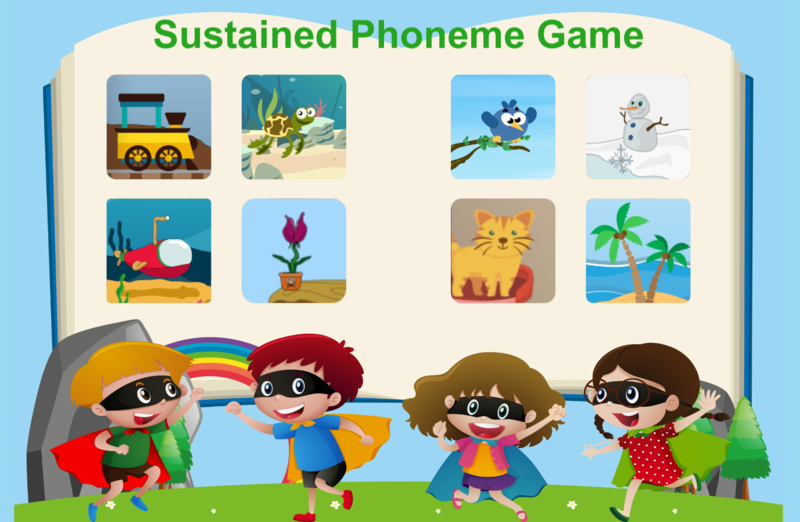 The VisualSpeech Sibilants Game allows children to practice their speech therapy isolated sibilants exercises at home to correct sibilant distortions. This will allow children to practice this exercise more frequently, which may lead to faster improvements. 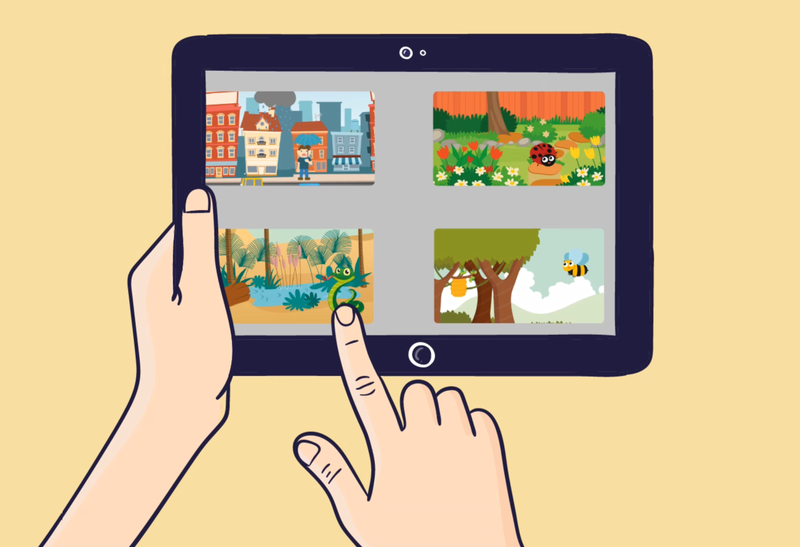 The game, which uses an automatic speech recognition (ASR) system to classify the child sibilant productions, is controlled by the child's voice in real time and gives immediate visual feedback to the child about his/her sibilant productions.